After a sterling effort from Dalestorth's children and staff; supported by parents who ferried their children and others to sports meetings. 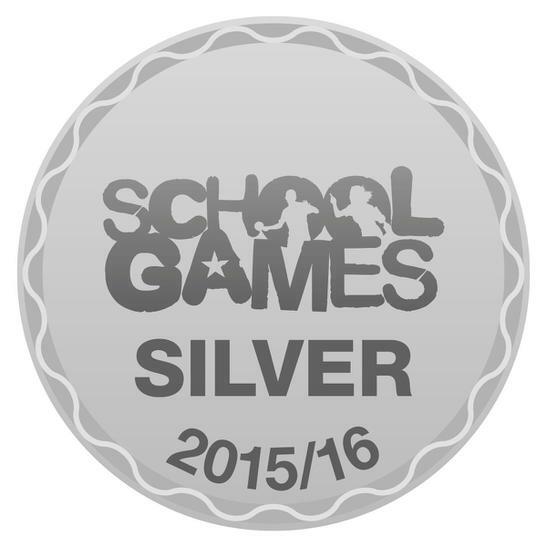 We have been upgraded from Bronze to Silver! Well done to all the children- another year of sport awaits.